Happy last day of January, y’all! I am excited to share my review of The View from Saturday by E. L. Konigsburg. Suddenly, I find myself almost caught on reviews. CRAZY! It’s also helpful that I am currently on the 6th Narnia book since starting the series a few weeks ago, but I decided to do one Chronicles of Narnia review instead of seven. Regardless, I am thrilled to share some of my thoughts about my first Newbery winner of 2019! This is my first Konigsburg book, and I am officially a fan! I was destined to love this book from the first time the Souls had tea together. I love that they bond over tea and scones. It’s so British, and I love everything British! I loved the quirky, endearing characters. They are all such different people but they bring out the best in each other. I love getting inside all of their heads (even Mrs Olinski!) and discovering the many connections they have between themselves–even before their are a team. I think Julian was my favorite (he’s got British roots and loves tea time). I also want to have calligraphy lesson from Noah, see a Broadway show with Ethan, and save some baby turtles with Nadia. These character are all a bit lonely at the start of the novel. But their friendship gives them a place to belong. I love that. Plus they have a group name (the Souls) which makes it even more fun! The multiple timelines used in the novel are easy to follow and a refreshing way to tell a simple story in a nonlinear way. The main plot is about the Souls’ competing in the State Academic Bowl Championship. We get short scenes as they answer questions then background on each of the members of the team. 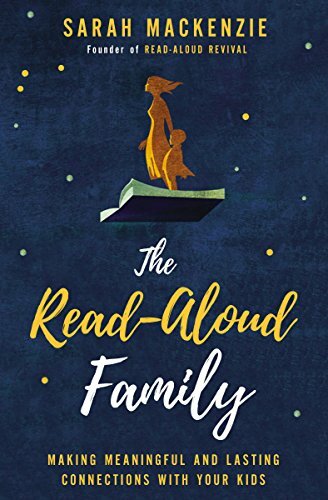 This is a clever and engaging way to put together their story–how each member was chosen for the team and how they are connected in other ways (like Noah being the best man at a wedding or Julian saving Nadia’s dog from bullies). I enjoyed how we piece together their backgrounds and how they became a team. As we learn more about them and see the same stories from different perspectives, readers will understand each character better and how these simple stories can teach us all rather profound lessons. This book teaches really beautiful lessons about friendship, loyalty, being yourself, and being kind. As I read the individual stories, I think the flaws of each character were more pronounced. Noah a bit of a know it all. Nadia is not always kind to others. Ethan doesn’t help others when he should. And Julian seems an obvious bully target. But I love how the 4 members of the Souls are their best selves with each other–plus they teach each other and help each other be better people. Their lives still aren’t perfect, people are still rude to them, they have to navigate the trials of middle school like everyone else. But their friendship gives them something to lean on. I also love the positive way their interact with their teacher, Mrs Olinski. I think there is a lot to discuss about how to interact positively with others, how to treat people with respect and patience, trying new things, and how to achieve your goals. Lots of positive conversations can potentially happen reading this book with younger readers. The writing is easy to get into and engaging. I enjoyed the simple storytelling. It’s a classic middle grade novel–not too long, short chapters, and lots of great stories to keep young readers engaged. From the first chapter, I was hooked on this story and the fates of the Souls. I wanted them to win the State Academic Bowl before I even learned anything about them. I think that is because of the writing. Between the writing, storytelling, and characters, it’s easy to see why this won the Newbery Medal. Bravo, E. L. Konigsburg! I look forward to reading more of her novels in the future (starting with her other Newbery winner). What are your favorite Konigburg books? 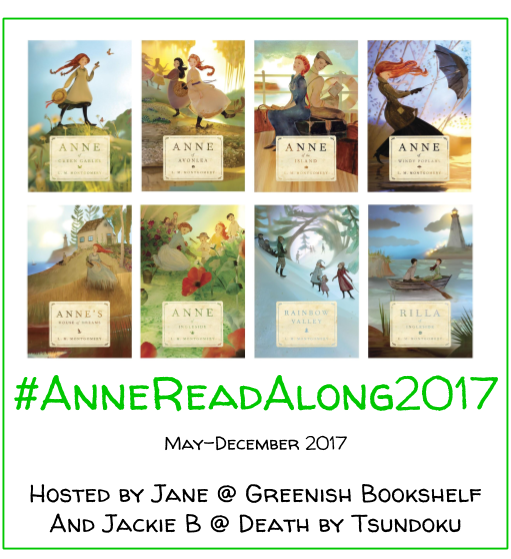 Which Newbery winners should I read next? I’ve read two of her books before and enjoyed them. Mrs Basil E Frankweiler is my favorite. I’ve wondered about this one. Now I know it’s worth picking up! That’s a lovely word to describe this one. I hear her other books are fun as well! I hadn’t heard of this but it sounds lovely, anything about tea and friendship gets my vote! Right? I am the same way! I used to love this book! I did read a second book by Konigsburg, though, The Second Mrs. Giaconda and I didn’t like it. So I haven’t read anything else by her, unfortunately. I’m glad you enjoyed this one too! Perhaps its worth reading another novel by her!